On Thursday, March 9, after months of unprecedented coalition effort toward passing House Bill (HB) 478, which would ensure that transgender people cannot be fired, evicted, or denied service just because of who they are, the New Hampshire House voted to table the bill. This ended HB478’s chance to be passed this year. While deeply disappointing, fair-minded Granite Staters and the Freedom New Hampshire campaign is more determined than ever to fight on and pass gender identity non-discrimination protections in 2018. The Freedom New Hampshire coalition includes HRC, GLAD, Freedom for All Americans, ACLU New Hampshire, Rights and Democracy, Transgender New Hampshire, and many local activists. 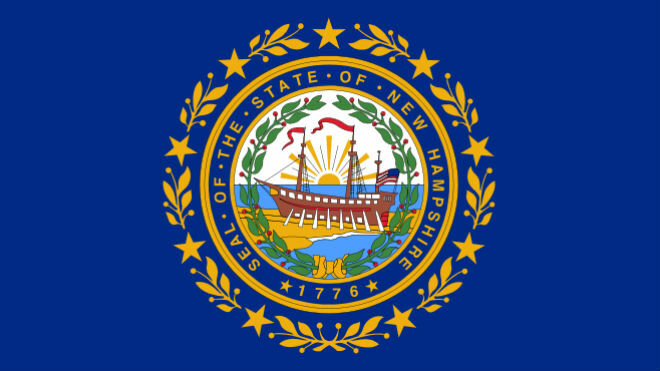 New Hampshire law has explicitly prohibited discrimination on the basis of sexual orientation in employment, housing and public accommodations since 1998. And transgender Granite Staters and their families telling their stories publicly in more ways than ever before. While building the largest and most effective effort to date to finally protect transgender people equally under the law in New Hampshire, Granite Staters showed that they are overwhelmingly in favor of and ready for transgender equality--and none of us will rest until we get it. Learn more about non-discrimination laws in your state here.